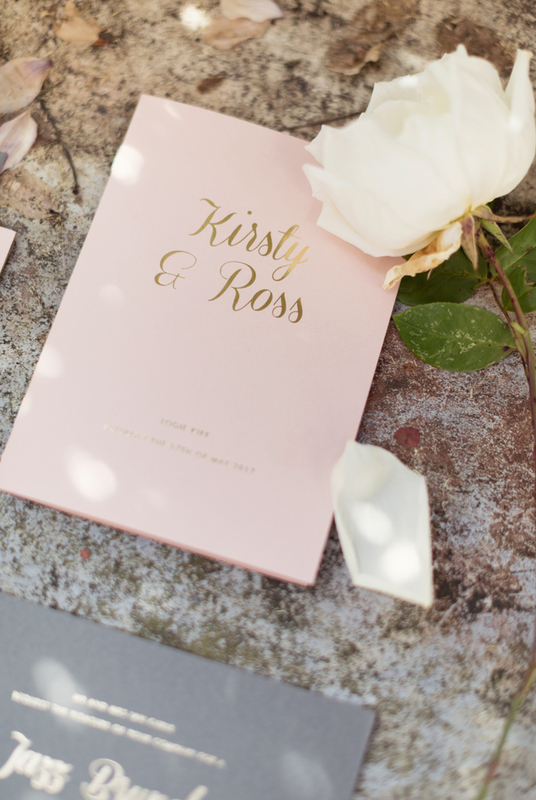 A stunning schedule, each order of service keeps your wedding guests perfectly informed whilst being a deeply personal element of your stationery. 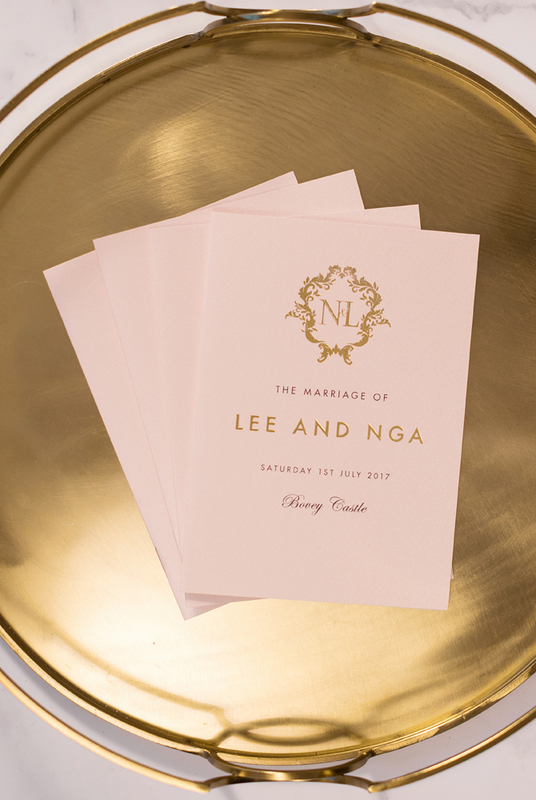 Outlining your ceremony, these gorgeous wedding day additions are a source of the fondest memories from the moment you say I do. 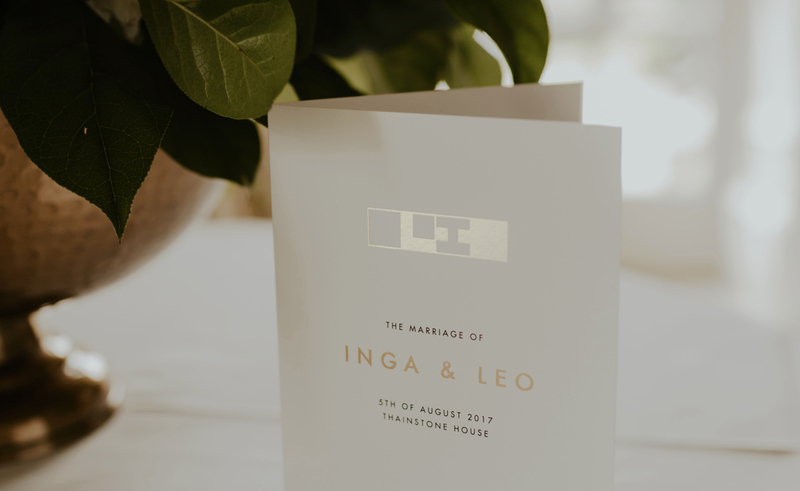 We are passionate about making your wedding stationery truly unique and can provide you with beautiful on-the-day stationery items to co-ordinate with your invitation suite. 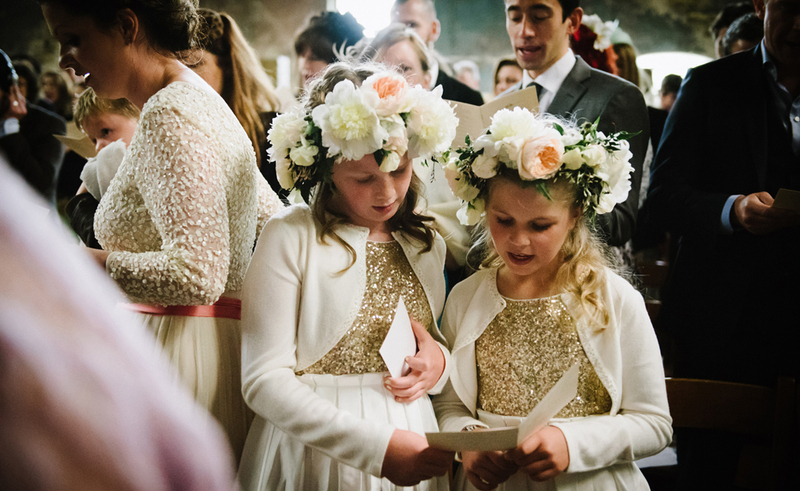 We will tailor your wedding day stationery completely to your requirements, intertwining with your vision for your big day. You are welcome to book a consultation where we will assist you with your selection or drop us a message below to find out more.